Welcome to The Family Table located in Jeffersonville, Vermont. Whether you are coming off the mountain after a day of skiing, or you live locally and are looking for a night out, stop by and dine with us. We offer a wide variety of menu selections at reasonable prices. We have a full bar and wonderful wine selections. Chef-owner John Raphael specializes in using fresh, local ingredients and makes his creations from scratch. Served every Saturday and Sunday starting at 8am. 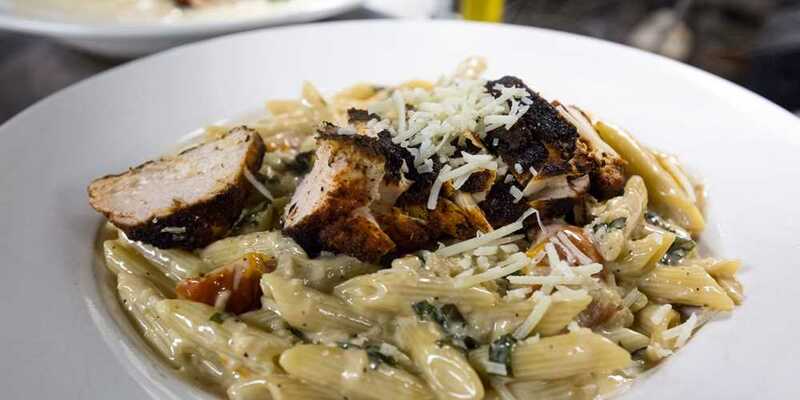 Stop by for a comforting meal after a day on the slopes. © 2019 The Family Table. All rights reserved. View site map. The Family Table website is served by Flavor Plate.